Enclave At The Promenade is now open for sale!! 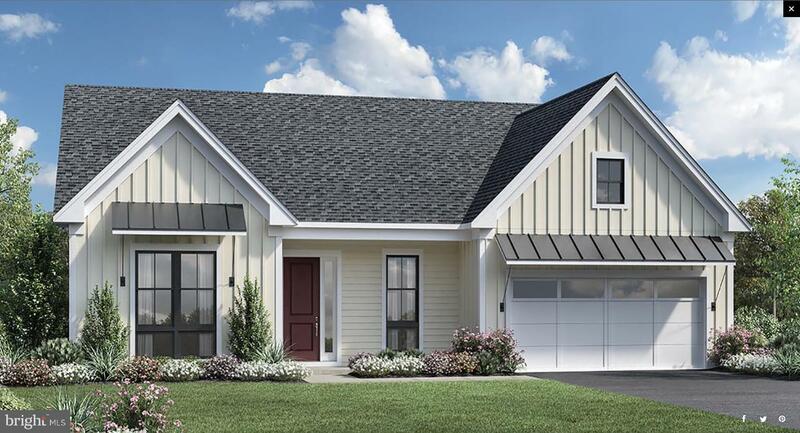 This new community of luxury single family homes for active adults 55 and better in Southern Montgomery County, Pa, featuring resort style amenities. Enclave At The Promenade boasts a central location, close to conveniences you may need. At Enclave At The Promenade, you'll have more time to spend doing the things you love! You'll enjoy spectacular on-site amenities including a 5,000-square-foot community clubhouse, outdoor swimming pool, bocce court, fitness room, gathering room and more! Stress-free low-maintenance living with lawn care, landscaping, and snow removal provided. We are offering 5 stunning home designs with first-floor master suites. We are located minutes from shopping and dining in Ambler, Blue Bell, and Doylestown. Convenient access to the PA Turnpike and Route 309 for shopping, dining, and a wide-range of educational and cultural events. Photos are used for representative purposes only. 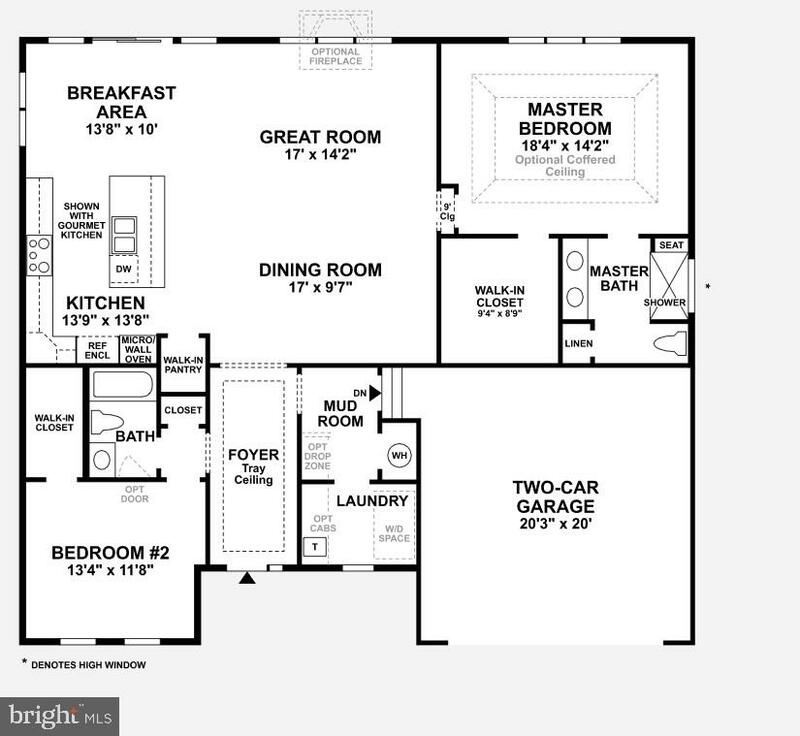 This listing is for the base price of the Odessa Modern Farmhouse floor plan, with no basement.